T to Haymarket or Government Center. Mamma Maria offers elegant private dining available 7 nights a week. With five separate dining rooms, we are able to serve all your private dining needs. 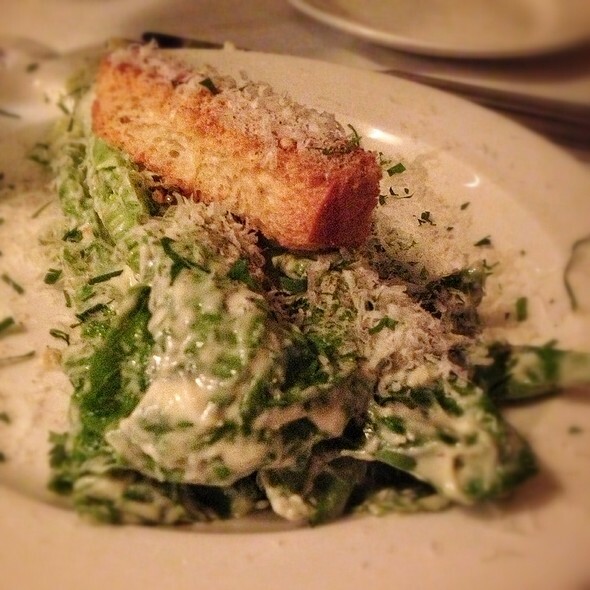 Superior local and seasonal ingredients distinguish our Italian cuisine. Our menu is updated daily to reflect market changes. Our setting is historical and unique. Five elegant dining rooms ( most with views of the city) are tucked throughout an antique brick townhouse overlooking North Square in the heart of Boston's North End neighborhood. Point Pleasant, NJ yellow-fin tuna tartare with sliced cucumber, local Maine watermelon baby radishes, and DOP extra virgin olive oil from Lazio. Trebbiano-poached pear, sliced, and served with Gorgonzola Dolce and layered with 22 month aged DOP Prosciutto di Parma. 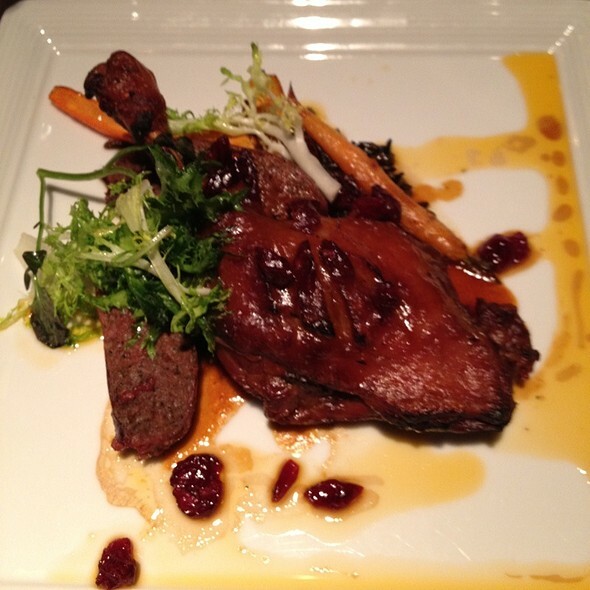 Slow-roasted duck leg with dried cranberries and Sicilian black rice pilaf. Named after the Renaissance painter and created by Harry's Bar in Venice --our version features local arugula and shaved black truffles. Greenlaw Gardens, Kittery, ME greenhouse arugula with a pan-sauce of smoked bacon, pecorino, and blood orange. Line-caught East Coast halibut, pan-seared, with fresh herb salsa verde, and creamy winter parsnips. Plump pasta ravioli filled and served with a mix of exotic and hand-foraged wild mushrooms. Maine lobster and Venetian-style pasta agnolotti in lobster brodo, with chanterelle mushrooms and red tobiko. Grilled Black Angus beef tenderloin with Hudson Valley foie gras, local sea beans, heirloom carrots, and summertime risi e bisi risotto. 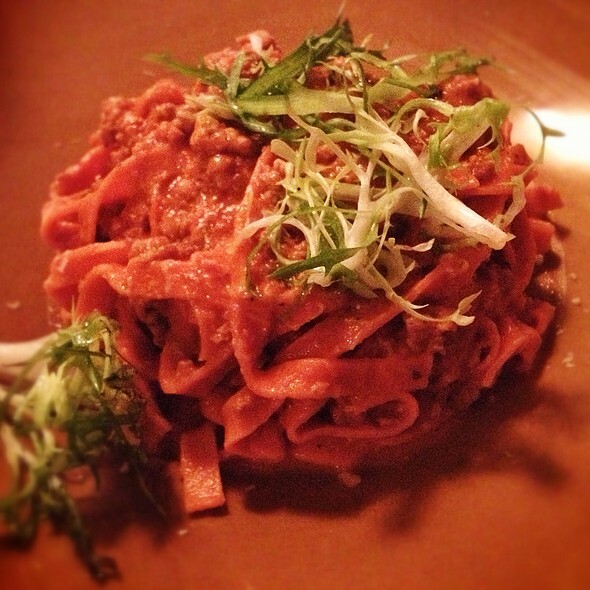 Rustic pasta with meat ragu - as prepared in the village of Serralunga di Crea - with homemade pepperoncini tagliatelle. Pasture-raised veal ossobuco with saffron risotto carnaroli alla Milanese. 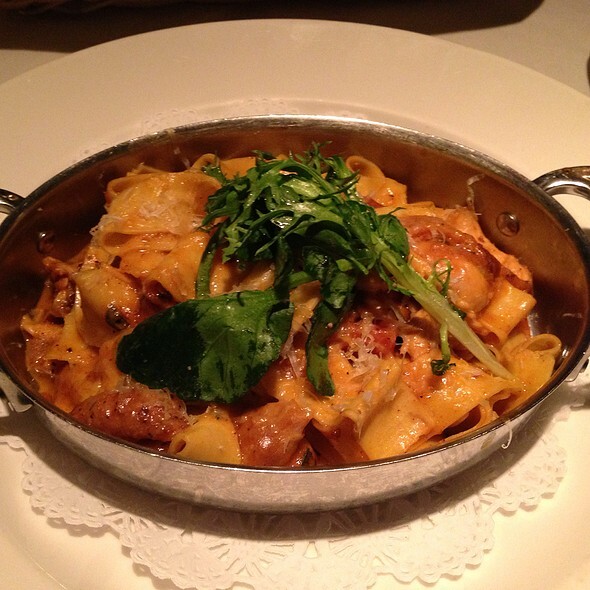 Slow-cooked small farm Sonoma rabbit, in the Tuscan-style, with pappardelle pasta, crispy pancetta, and fresh rosemary. Lovely. We were late and had no problem getting seated straight away. Excellent meal. Classic old Boston building and location. Very comfortable seating, quiet dining room and friendly staff. My wife and I enjoy dinning out when we travel. We both had an excellent meal and dining experience at Mamma Maria’s. It is on the higher end of the price scale, for us, definitely worth it. Will come back next time we are in Boston for sure. Wonderful meal of lamb prepared 3 ways and pasta sugo with a half bottle of Brunello. Perfect presentation, every bite was delicious and our server, Marina, answered all my questions and made our meal a fabulous occasion. Don’t skip the desserts. Tiramisu and chocolate torta are to die for. Try “non-traditional” meals as well as the pasta. 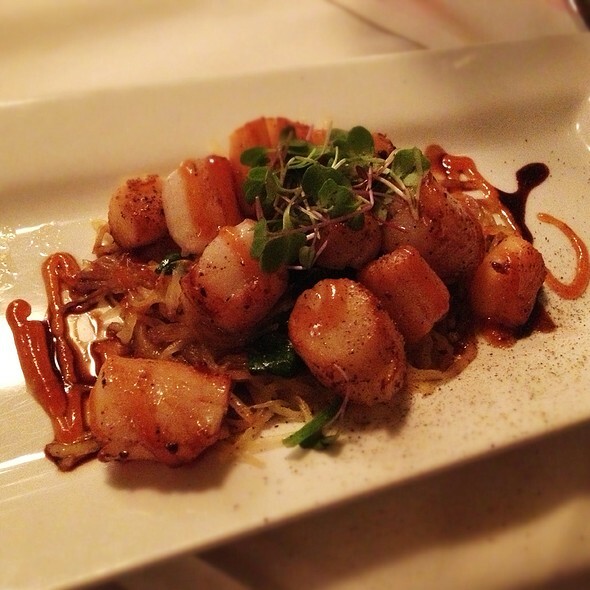 Pasta Raghu was great but so were the scallops! It was absolutely amazing ! We had a great evening with delicious food and great service. I would highly recommend!! The spring ravioli are fantastic! Coming from an Italian family I am always reluctant in going to an Italian restaurant, thinking it won't be as good as my grandma's pasta, but Mamma Maria proved me wrong! Absolutely wonderful in its entirety. My wife and I had a lovely experience. Great restaurant. I would highly recommend this place. Lovely atmosphere. Very friendly and professional staff. Great location. Excellent wine selection, intimate ambiance, great food, great service. Great location to downtown after dinner. Would recommend. Yet another outstanding meal and dining experience at Mama Maria's in Boston's North End. If you are looking for "Americanized" Italian food, don't go here. But if you are looking for classical, traditional and exquisite Italian food in every sense of the phrase, then this is YOUR place. Unique dishes are presented on the menu that changes daily based on availability but some dishes are always a standard on the menu. And our server, Emer, was absolutely fantastic! She was attentive enough to our every need but not overly attentive to disrupt our dinner conversation. 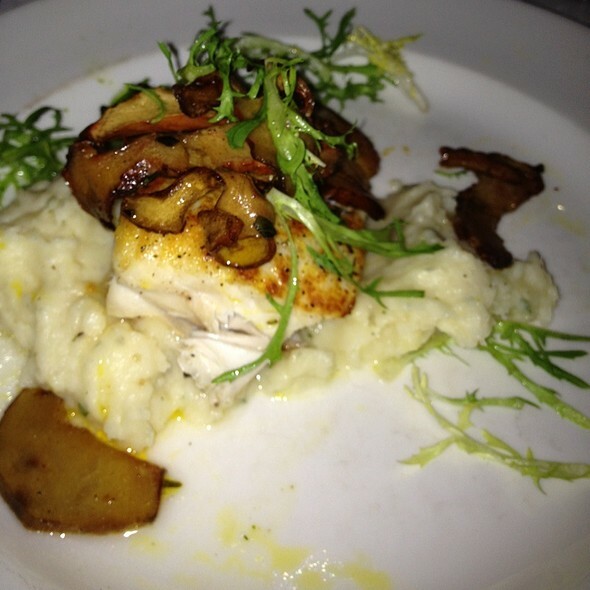 So if you want a fantastic dining experience in Boston's North End, then make a reservation here and plan to enjoy a dining experience like no other in the North End. 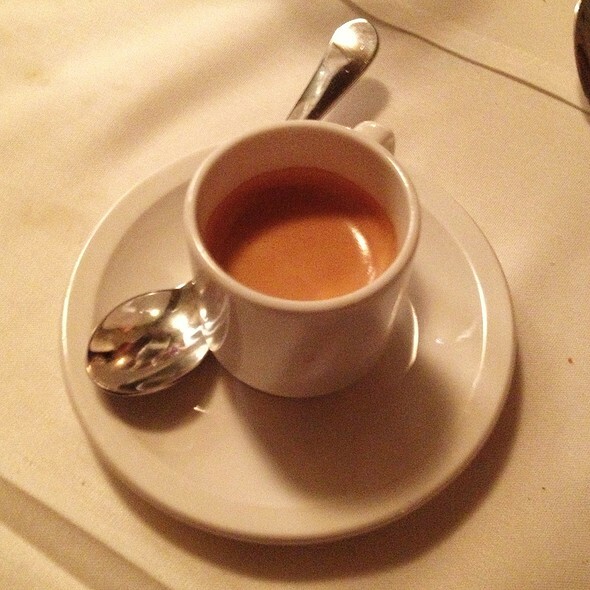 We have eaten at a lot of Italian restaurants, we are so glad we tried Mamma's and would definitely go back to try different things on the menu. To our understanding the menu changes daily, great selection to try, the app and dinner sizes were perfect. Waiter was as awesome! Great customer service and knew how to offer options. Mamma Maria was a great experience with amazing food. We had a truly memorable meal at Mamma María´s. Although the restaurant was crowded, the service was quick and attentive and the noise level acceptable. The food was superb, with fresh ingredients and unusual combinations of tastes. The clam pasta with spinach and pine nuts was excellent, as was the burrata salad with figs and radicchio. Unfortunately we had no room for dessert, but no matter - we will be returning. 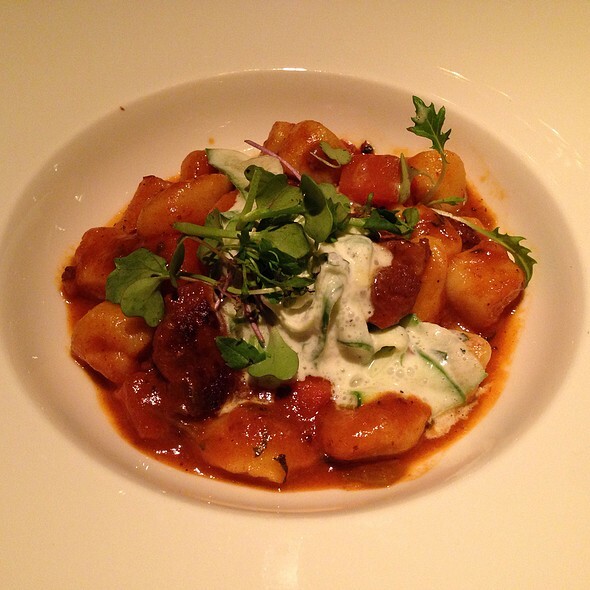 Excellent variety of food with a Great wine list and 5 STAR service ! You cannot beat Mama Maria's !! Service was impeccable! Birthday celebration was great! Excellent Services and Food! we had a great time...Thank you! Amazing....romantic..great service...great food....great experience....need I say more? Dinner for four. All were very happy with their meal. Lobster ravioli in particular was delicious. The location was easy to get to but no hadicap access. What a gem! The restaurant is tucked back in Boston’s North End neighborhood. You truly feel like you have come home for a meal after a long day away! Our server was terrific - knowledgeable about the menu. Excited about choices and also wine recommendations! We went with several of his recommendations and all were amazing. Burrata, Elephant ear veal chop, lobster ravioli with fresh Maine lobster, and bolgonese pasta were all sublime! No one in my party left hungry or regretting their selections. This is an absolute must whether you are a tourist or a local!! Wonderful experience - food, service, ambiance. Could be noisy if crowded. Great pasta. Friendly wait staff and valet attendants. Very pleasant lady host. Aloof male host. Uncomfortable seats and narrow table for 3. Terrific experience. Other than the girl at the next tables non stop yapping about her plans for school/work, the evening was perfect. The waiter was great. We were a little early for our reservation but they found a table for us quickly. The food was amazing. The ossobucco was unbelievable as was the lobster ravioli. A bit expensive but worth it. Not only the best restaurant in the North End, but I'd say the best restaurant in Boston. Food was prepared to perfection, the server (Ricardo) was charming and engaging, atmosphere is polished without being so pristine that you can't relax, and the ambiance (we were seated in a back room with only a handful of tables) was quiet and comfortable. Prices aren't cheap—what in Boston is?—and for our meal we averaged (with tip) to a little over $100 a head for three courses and drinks. However, at other restaurants in the North End, I often walk away thinking "I paid how much for that?" At Mamma Maria, you get exactly what you pay for, which is excellent wine, an incredible dining experience, and some of the best meals I've had the pleasure to eat; I may not be able to afford to eat there on the regular, but every time I go the experience is flawless. Excellent food, excellent service. Our go to spot when visiting Boston. Absolutely fantastic! Recommend the burrata appetizer, suckling pig, rabbit pasta, and lobster agnolotti. Very attentive waiter with a great personality and remember to bring a surprise for a birthday. Definitely going back! Best place we ate in Boston. Food was delicious- we brought our 12 & 14 year old kids for their first fine dining experience. They inhaled their meals and thoroughly enjoyed the experience- this from kids who would normally order Mac & cheese every chance they get. Our daughter tried the rabbit and said it was the best thing she’d ever eaten. Service was attentive but not annoying. Highly recommend. Amazing fresh, home cooked, interesting food. The service impeccable, atmosphere romantic and light at the same time. Wine list great. Lots of choices for many price ranges. Favorite restaurant in the North End. Best Italian meal I have had in Boston thus far. What a gem of an Italian restaurant. Excellent service, delicious food, a tremendous wine list focusing on Italian choices, and great location in the North End. Our party of 4 really enjoyed ourselves. Food was good, maybe not great but very seasonal and fresh. The wine list was expensive. Service was excellent, it's a very nice atmosphere. Place was very well decorated and enjoyable food was very good service was great and attended to special requests. The only thing I will never do there is use the valet for $25 most everywhere else is no charge and they only moved my car 7 feet It was right outside the table we were seated at. I was looking for a place to go in the North End after coming in from Zurich. Mamma Maria's looked very interesting. It was Monday night and late so it was not very busy. However it was busier than I expected. My wife had the Suckling Pig and I had the Lamb Three Ways. Both dishes are special; not something we would have at home. They were delicious and we would recommend them. Please note that the menu has a variety of dishes so you should be able to find something to your liking. We did skip dessert but the items on the menu sounded delicious. The restaurant has valet parking but we choose to park at the Parcel 7 garage which is about a ten minute walk. 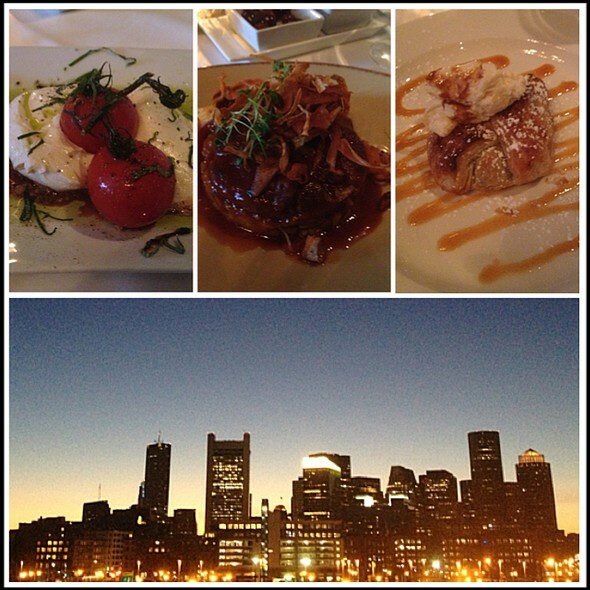 Second visit to Boston, and couldn’t miss out on this restaurant, as we had such a memorable meal the first time. Our waitress, Mariana and her partner Gustavo, provided such superb service and recommendations. The highlights included the lobster and uni squid ink pasta appetizer as well as the lobster ravioli. The lamb three ways was a hit, as well as the rabbit pasta. Tiramisu and panda cotta were delicious! Highly recommend!